London, a city of dreams that is steeped in history with luxury and entertainment at every turn. From the riches of Mayfair, to the Artisans of the east end, London is the city that never sleeps, where something is always going on, and where traffic jams are as heavy at 03.00 AM as they are at 15.00PM. 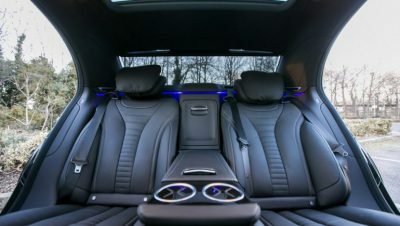 With this in mind, you want to make sure your have the best chauffeur company in London at your disposal. As a visitor London is an adventure, a labyrinth…a maze of things to see and places to visit. Sights like Buckingham Palace, the London Eye and Piccadilly Circus are well known, but what if you want to explore the areas of London that are more exclusive? What if you want something more comfortable and luxurious than a London Taxi? What if you want to eat at the newest restaurant, to spend the night at the club frequented by the stars or to stay in the hotel that always seems to be booked up? That is when you need to call AZ Luxe. 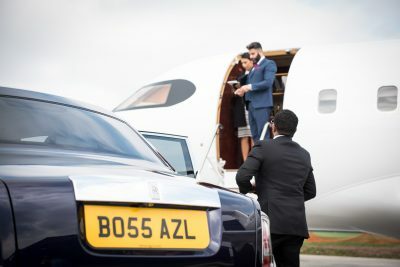 With our chauffeur driven Rolls-Royce Phantom, or Lamborghini Huracan Performante super car hire being just some of the choices available to you, you can ensure you arrive in luxury transport. Not only can we transport you in style in one of our chauffeured vehicles, or book you Into one of our self-drive supercars, we can also book your accommodation, arrange your entertainment or simply make sure you are made aware of all there is to see and do during your stay. With special events happening daily to promote fashion, art, music and food (to name but a few) it is essential you have the best local knowledge on hand to advise you how to make the most of your stay. Our knowledge of London is second to none, and our ‘little black book’ of contacts is even more impressive. You can call us at any time of day or night to collect you from your hotel and take you to the destination of your choice. 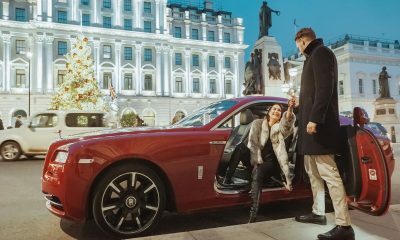 Whether you want to pass by Buckingham Palace en-route to dinner, or take a table at a venue that appears to have no availability, all you need to do is ask AZ Luxe and they will make it happen, simply and effectively. It’s all part of the service. Whether you are in London for summer fun, winter shopping, business or pleasure we will ensure your enjoyment and awareness of London life is the very best it can be. AZ Luxe. We offer much more than luxury cars. Contact us about our services today.